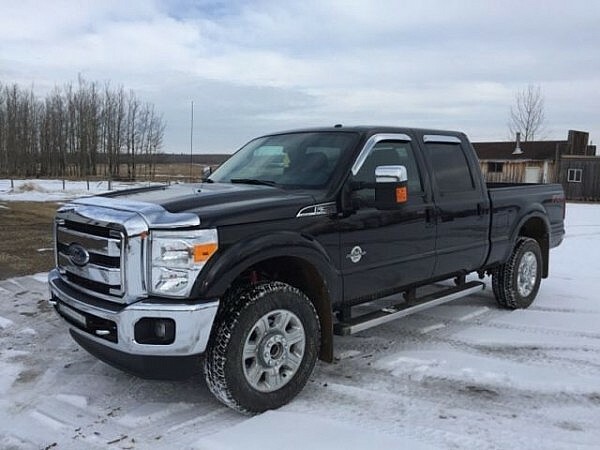 2015 Ford F-350 Lariat 4x4 Truck. Diesel tuxedo blk, blk interior heated+a/c seats sunroof very clean. Please call 780-361-5614.